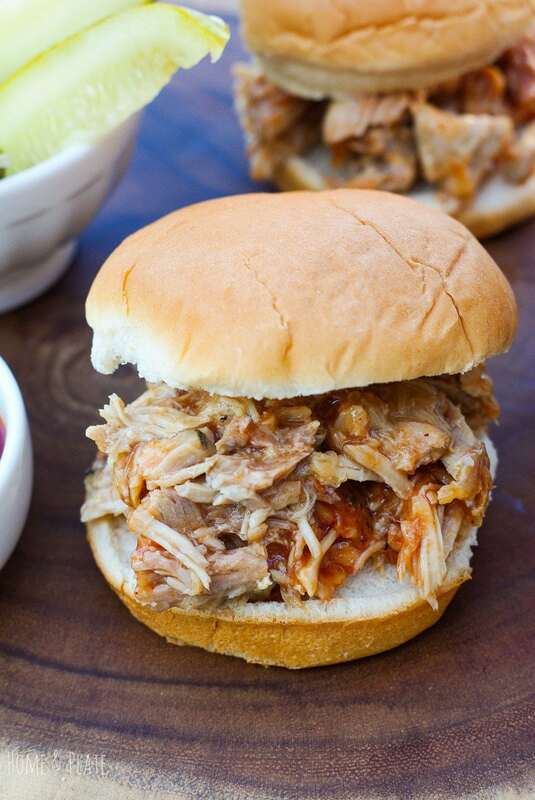 Tender pulled pork smothered in sweet barbecue sauce piled high on a bun is the ultimate sandwich. 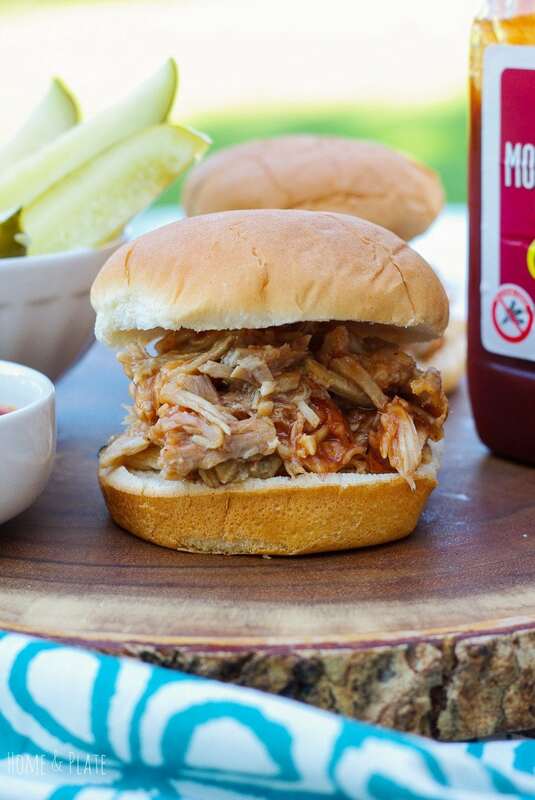 Make these barbecued pulled pork sandwiches for your gameday party ! Eat it for lunch. Eat it for dinner. Eat it whenever! What’s your favorite barbecue sauce? Mine is Montgomery Inn out of Cincinnati, Ohio. I love to slather my pulled pork in the sweet barbecue sauce. We are lucky enough to have a Montgomery Inn restaurant right here in my hometown of Dublin, Ohio. Their ribs or fall off the bone. But that’s another story for another time. Back to the recipe! I love pulled pork that has been cooking in the crockpot all day. Don’t you just love walking into your home and smelling dinner emanating from the oven. And who doesn’t love leftovers. But sometimes I don’t have all day or I forget to get things started first thing in the morning. I don’t use my crockpot often because I have a slow cook function on my oven. But either appliance will work for this recipe. My barbecued pulled pork sandwiches take three hours from start to finish and the pork is tender and delicious. Just add your favorite barbecue sauce and you are good to go. It’s perfect tailgate grub. My team kicks off the season here soon. 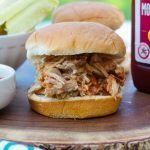 I’m a big Buckeye fan and when football season arrives I love to make up a huge portion of pulled pork. I love to make enough for pork tacos or Carnitas and sandwiches for the next day to enjoy during the big game. 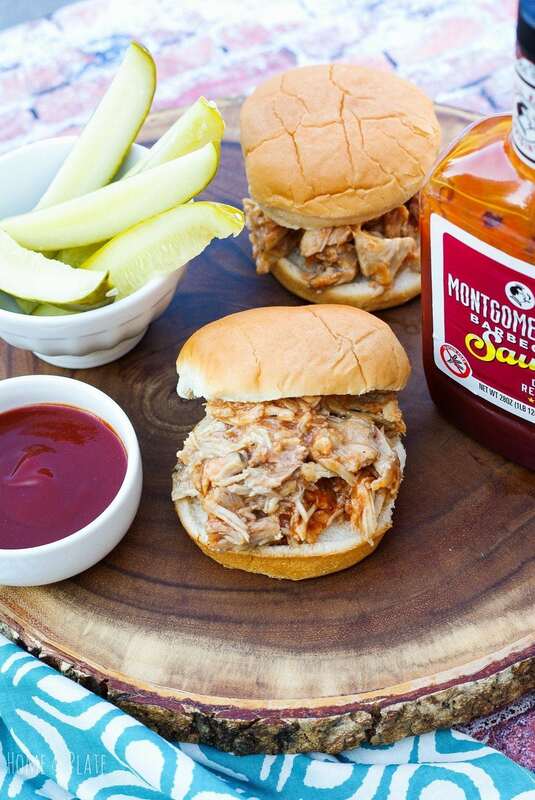 These pulled pork sandwiches can be served plain or topped with your favorite coleslaw. Don’t forget the pickles! Serve up the ultimate in barbecue! 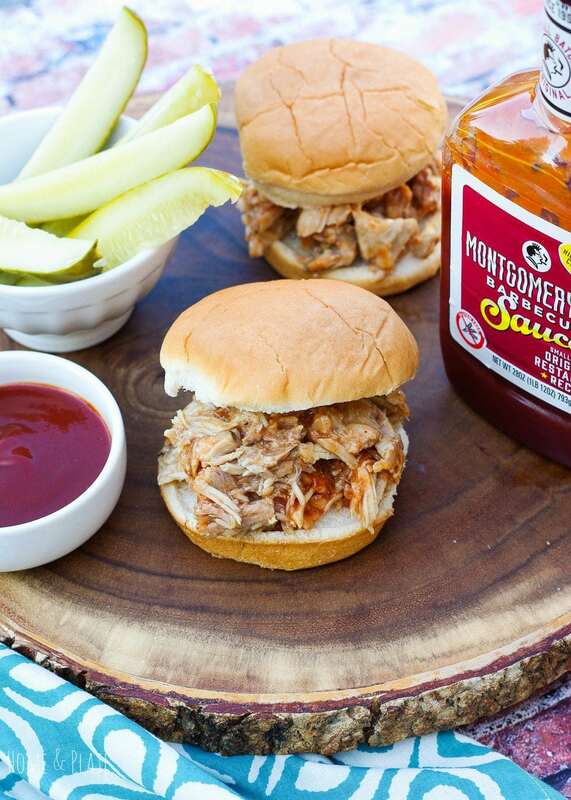 Make enough barbecued pulled pork sandwiches for your game day party or tailgate. Preheat the oven to 250°F. Place the pork tenderloin in a glass baking dish. In a bowl mix together the seasoning packet, ketchup, vinegar, sugar and molasses. Pour the mix over the pork tenderloin and add the half cup water to the bottom of the pan. Cover with aluminum foil tightly and bake for 3 hours. If using a crock pot, slow cook for eight hours. Remove the pork from the oven and shred using two forks. 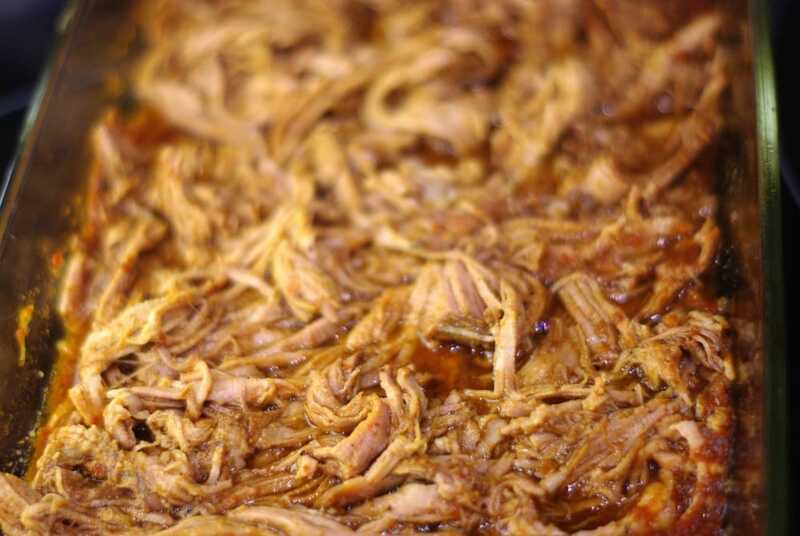 Return the shredded pork to the liquid and keep warm in the oven. On the stove top warm up your favorite barbecue sauce. These sammies look great! My husband will love them, and I love the BBQ sauce you’ve used. Oh my gosh your photo’s are fabulous! That looks so juicy and good and love the small ingredient list! Oh my! Those look so incredibly juicy! Nice. I bet kids will love this recipe. Thanks for sharing this, Alison and have a nice weekend. 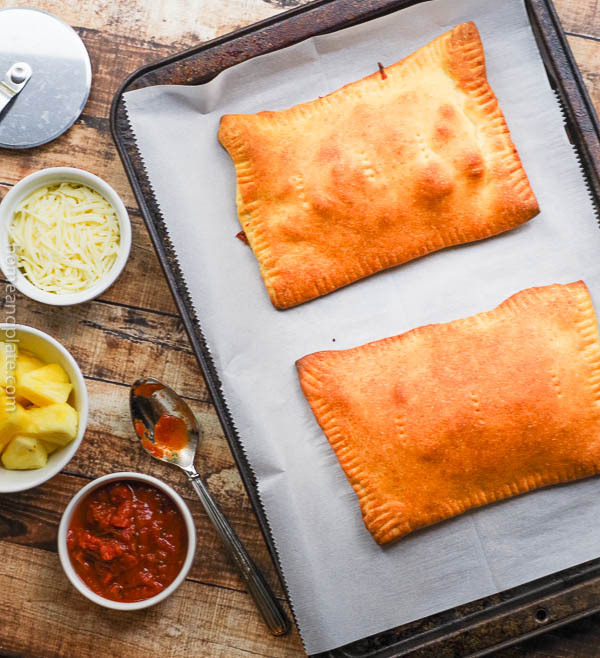 Thanks Sabrina…it is an easy recipe for tailgating or just having family over. And always plenty for leftover.